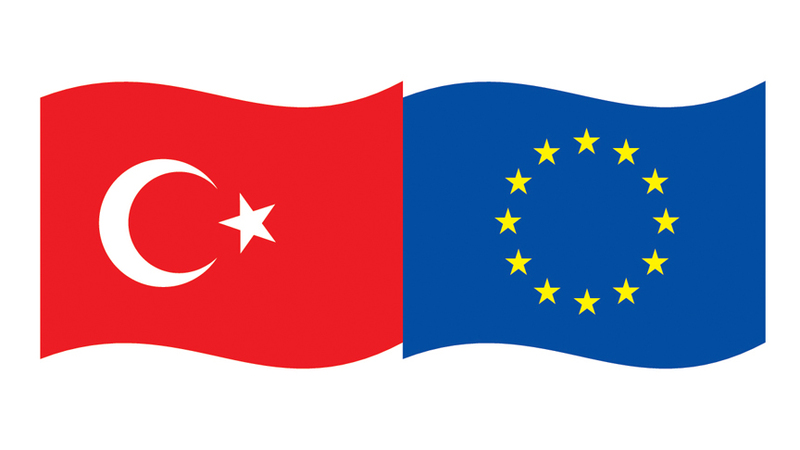 Contracts have been signed with the cultural institutes who have been entitled to grants under the EU-Turkey Intercultural Dialogue (ICD) Programme, financed jointly by the EU and the Turkish Republic, on which Yunus Emre Institute has long been working. The grant project implementations of the programme whose targets have been identified within the framework of the Civil Society Sub-sector of the Instrument for Pre-Accession Assistance-II (IPA-II) will start as of February 1, 2019. In the programme where the implementations will take 18 months, the cultural institutions, civil society organizations and universities from Europe and Turkey will take part in the implementations as partners (co-beneficiaries) under the four different projects planned in the coordination of the British Council, the French Cultural Institute, the Hungarian Cultural Institute and the French Institute of Anatolian Studies (IFEA). Geared toward implementing long-term, multinational, joint cultural projects in culture and art between Turkey and the EU countries and creating an effective network between the civil society organizations and cultural institutes, this programme ensures that the activities are implemented both in Turkey and in the EU countries. The activities to be organized across Turkey --Ankara, Aksaray, Batman, Çanakkale, Burdur, Diyarbakır, Istanbul, Kırklareli, Konya, Mersin, Muğla, Niğde, Siirt, Şanlıurfa, Balıkesir, Bursa and Kayseri-- will contribute to the reinforcement of intercultural dialogue by being enriched through a number of cultural and artistic organizations in various cities in France, the UK, Bulgaria, Greece, Germany, the Netherlands, Hungary, Romania, Austria, Serbia and Belgium. The projects activities seek to improve intercultural dialogue with an emphasis on common understanding and comprise music, literature, archaeology, history, painting, cinema and photography. Many experts, academics and artists from various disciplines and from diverse countries will play an active role in contributing to intercultural dialogue in the joint activities slated between February 2019 and July 2020. The projects will host participants from every nation and every sector regardless of linguistic and cultural differences and long-term partnerships will be established in international platforms.